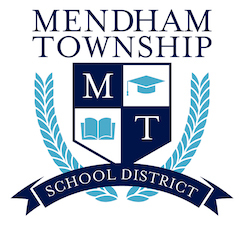 In Mendham Township, students are encouraged to develop their talents, creativity, and confidence in a caring environment. A challenging curriculum, taught in small classrooms with talented instructional staff. Programs are designed to foster personal and intellectual growth. Academics, Arts, Athletics, all providing students opportunities to learn teamwork, commitment, and resilience while exploring enrichment activities. The Morris County Superintendent Leadership Award is presented annually to a graduating middle school student, whose actions and deeds represent and model citizenship and leadership, in their respective school community. CLICK TO LEARN MORE ABOUT STUDENT LEADERShip! Amazing artists at MTES completing our new hallway mural under the guidance of our talented Art teacher, Mrs. Sarah Bizzaro. MTES students have the opportunity to express their artistic talents in class and in several art enrichment programs before and after school. Click to learn more about MTES Art! Congratulations to the MTMS Girls Lacrosse Team and Coach Hueston on their second consecutive Morris County Championship. We are very proud of all our Mendham Township athletes. There are many great sports programs to participate in. CLICK TO LEARN MORE ABOUT ATHLETICS! CLICK TO LEARN MORE ABOUT TECHNOLOGY! Thanks to the generosity of our MTMS families and staff, we were able to sponsor TEN families for Operation Holiday this year. CLICK TO LEARN MORE ABOUT COMMUNITY SERVICE! Rocky and Ice Pop are doing well and surprised us with our first egg. 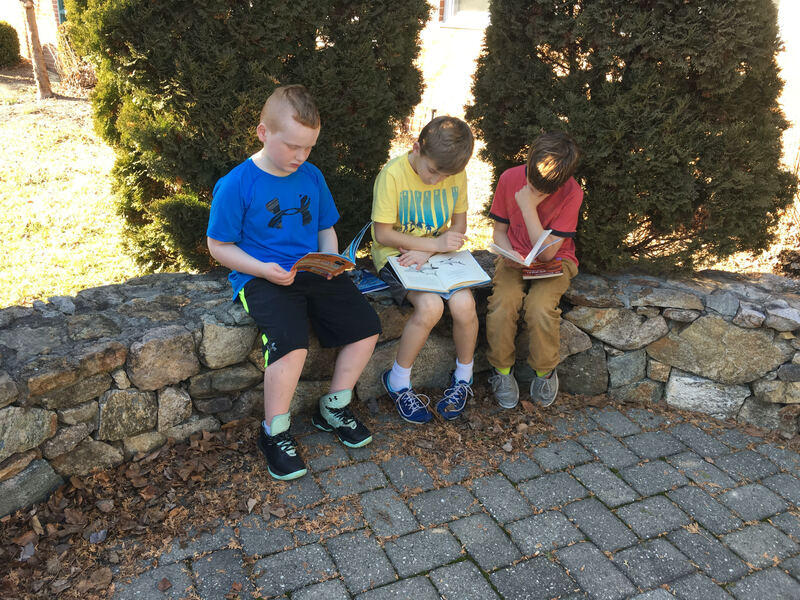 MTES students participating in the best of experiential learning, learning through experience and reflection.CLICK TO LEARN MORE ABOUT SUSTAINABILITY! Congratulations Mr. Branch and our MTMS musicians for earning GOLD rating at the 2017-2018 Regions Festival at West Essex High School. Mrs. Schaberg and the MTMS Orchestra also took 1st place Orchestra and best OVERALL group.CLICK TO LEARN MORE ABOUT MUSIC! Current and former MTSD students teamed with Dr. Constantino to complete the NJ State Triathlon in support of the Blink Now Foundation and the Kopila Valley School in Nepal. The team raised over $28,000 to purchase property for and construct a new playground. This will give the kids a safe place to play and it will be available to all the children in the community. 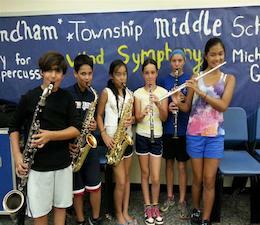 Many people contribute to the wonderful programs at MTSD. The MTSD community is composed of a highly committed and caring faculty, who grow together and alongside their students. Congratulations to four MTMS students whose essays were entered into the "New Jersey Center for the Book and Library of Congress Letters About Literature Competition". 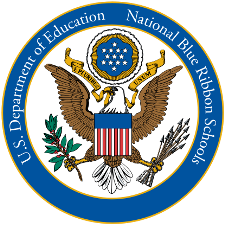 Our students were ultimately selected for Distinguished Honors from a total of about 2000 student entries across the state of New Jersey. Congratulations to Zach Barban, the winner of the 2017 MTMS Geography Bee. The National Geographic Bee is an annual competition organized by the National Geographic Society, designed to inspire and reward students' curiosity about the world. Students from 10,000 schools across the United States are competing in the 2017 National Geographic Bee for a chance to win college scholarships and the glory of being the National Geographic Bee Champion. Our orchestra students were treated to MTMS Alumni returning for a performance with our strings teacher, Mrs. Schaberg. A video of the performance is posted on the MTMS Instagram page and our strings page. Enjoy! MTMS grade 6 students participate in LEAD graduation - hosted by Mendham Twp Police Department. Thanks Officer Joe, Chief Johnson, and the rest of the Police Department for taking such good care of our school. Within the classroom, Mr. O’Keefe believes that fun is the foundation of learning. Where he works extremely hard to motivate and inspire his students, so that they gain a love for learning. 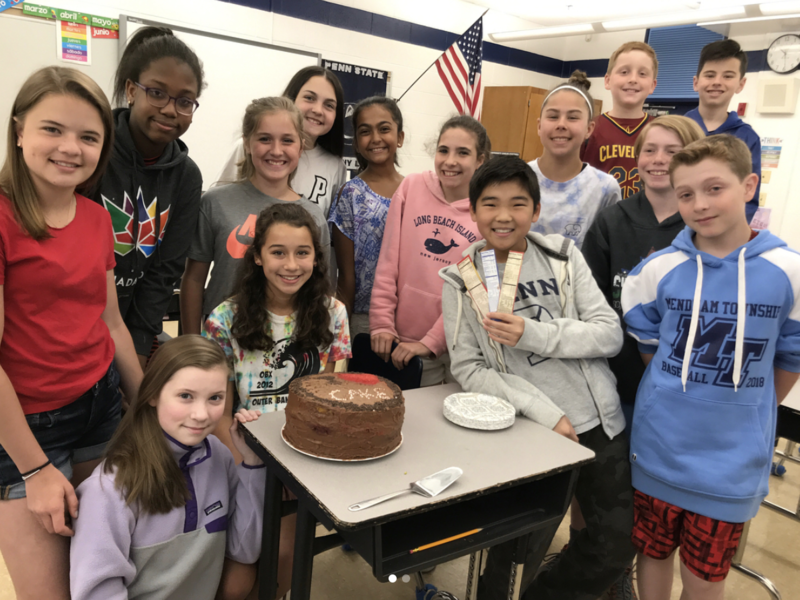 As a motto for his classroom, Mr. O’Keefe likes to share the ideal of “Why be good when we can be great.” For Mr. O’Keefe, this motto informs both instruction in the classroom and the interactions that the students have throughout the school day. Mendham Township Schools is proud to recognize Mr. O’Keefe as the 2016-2017 Governor’s Educator of the Year recipient. Congratulations to MTMS Staff – Team Fire, lighting up the stage with their performance at our annual talent show. Throughout the year, teams raised money for local charities through competitions and events. Each marking period we select a MTSD employee for our RAVE award. This award recognizes those who have made a significant and positive impact on your experience with our district, make a special effort on your behalf by performing a remarkable or outstanding service, or a co-worker who exceeded expectations and helped make someone’s job easier. Congratulations to Stephanie Sawicki, MTES RAVE Award winner! Mrs. Hueston has been teaching special education Language Arts for 18 years. She came to MTMS in 2001. She started the girls’ lacrosse program and is currently the head coach.